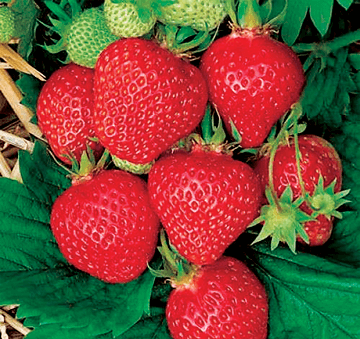 continues to produce berries all summer long. planters or hanging baskets. 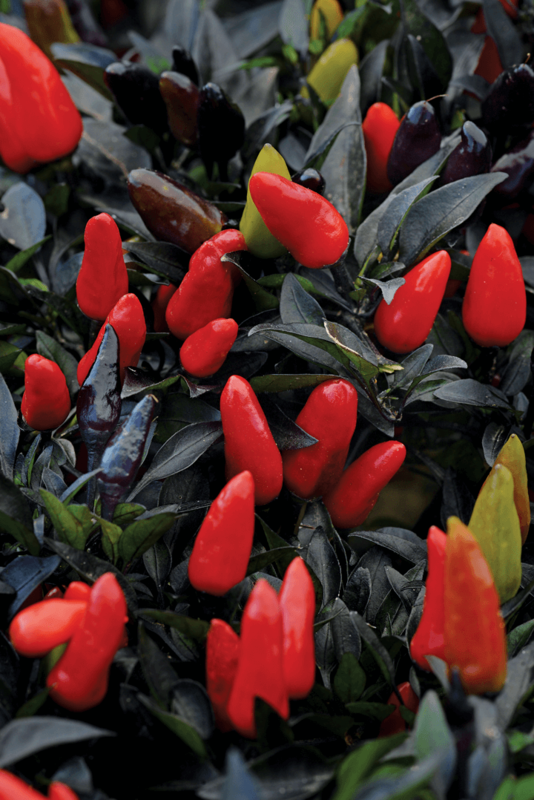 Hardiness: 5.
which matures to bright red. 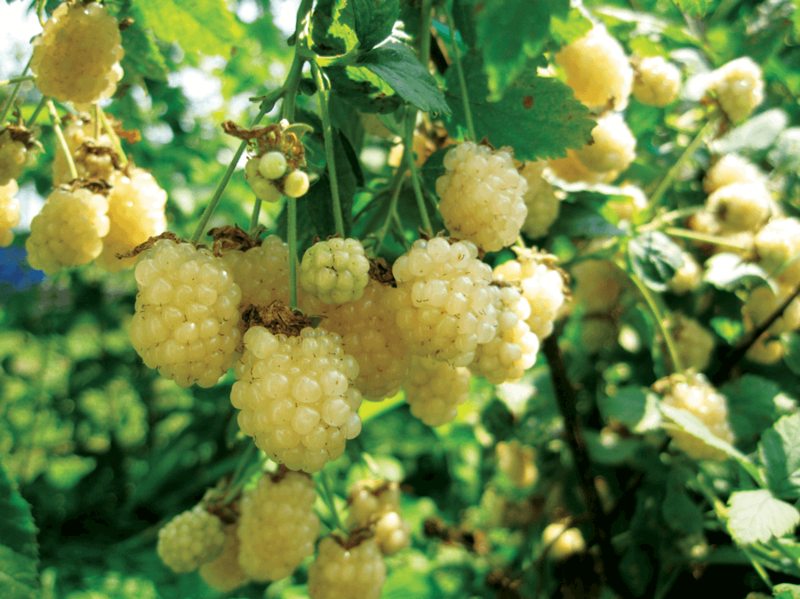 Grows 23-30 cm tall and 36-41 cm wide. 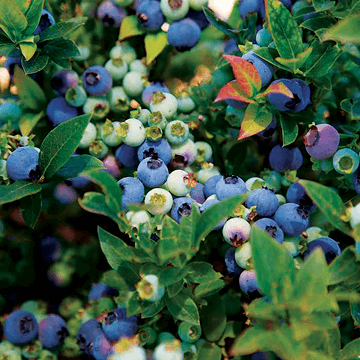 Large, flavorful blueberries arrive mid-summer and the foliage has unique, stretched out green leaves with streaks of red in cooler climates. and an upright habit. Hardiness: 5. Grows to 120-160 cm tall and wide. 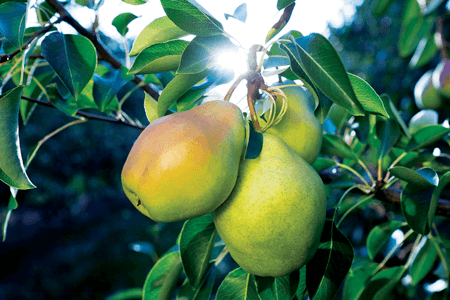 are exclusively grown and distributed in Canada, with a higher resistance to disease and a longer storage life than other pears. Grows 10 feet tall with a 20 foot spread.